I like the smell of leather. My cars smell like my garage. It's a fine mix of transmission fluid, differential/gear oil and gasoline. My daughter thinks they (somebody) should make a cologne with that smell. I don't even notice it. 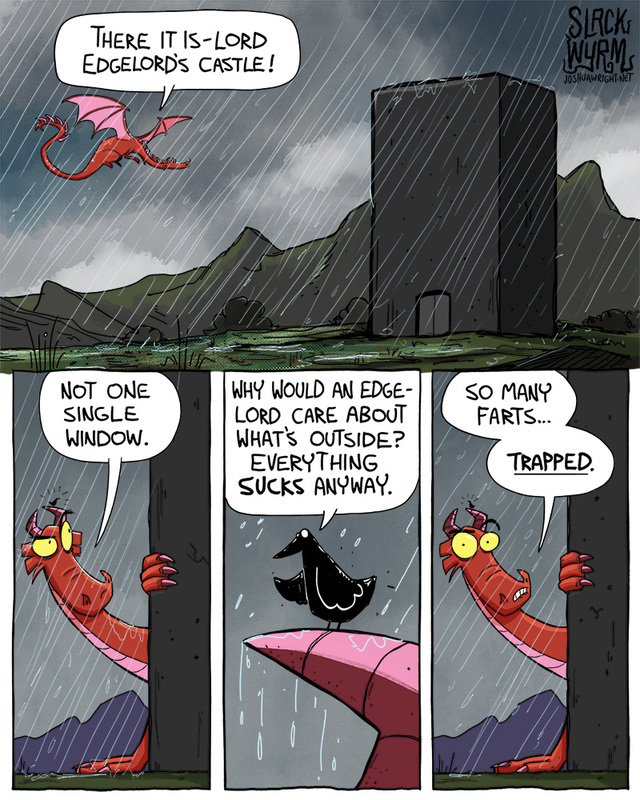 Maybe they should make an air freshener with that smell. They can call it "grease monkey" . I like my girl Cherry. Even though she doesn't really "put out' (fragrance) anymore. If you don't smoke in a car you don't need any air freshener. I had a Toyota Celica that was 10 years old when I sold it before going to Germany and the people that looked at all said it smelled like it was brand new. 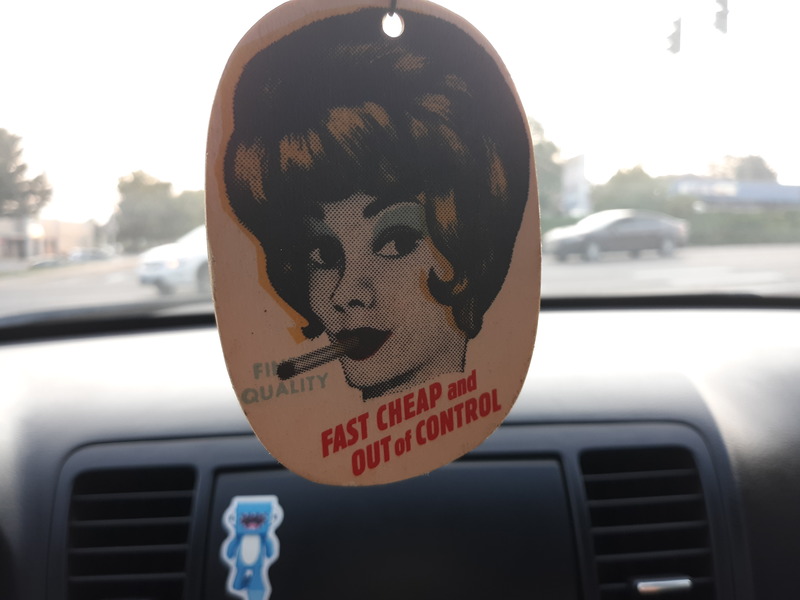 Best air freshener? Changing the cabin air filter. I seriously didn't know this was a thing, and I doubt the previous owner (my grandpa) had ever done changed it on my '02. I changed it, and the old musty smell that I chalked up to just being a 16 y/o car GONE!! Seriously, smells like a brand new car now. Much better than trying to mask smells. My favorite interior car smell is that of four unwashed bodies and their backpacking / climbing gear after a multi-day day North Cascades climb. Because it means we were out having fun in the outdoors, and perhaps even bagged another summit. But I draw the limit with @trailgodck liking the smell of ATF, especially synthetic. That stuff is just plain rank, and I once heard about it afterward from DW after I spilled some in the garage and couldn't remove the trace odor left behind after cleanup. 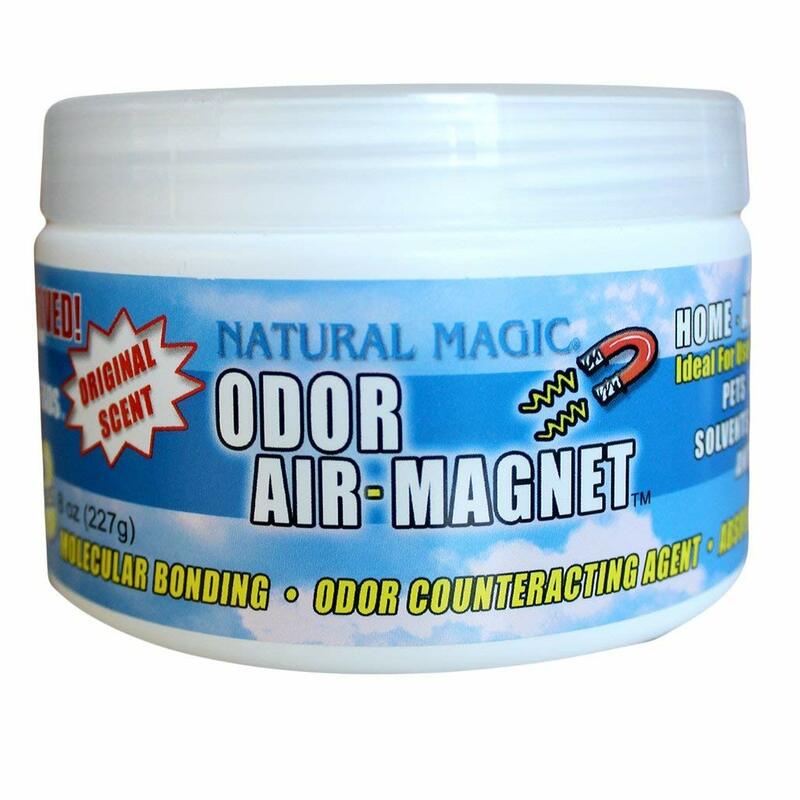 My 2c Try searching for this - "Natural Magic Air Purifying Oxy Beads, Odor Eliminator for Cars, Closets, Bathrooms and Pet Areas, Captures and Eliminates Odors" I've used it when leaving my car for months at a time and it seems to absorb all the bad pet, kid smells. It's seems to work well. Never been a fan of the smelly tree freshness and I shudder to think of the toxic chemicals one is inhaling from them. I'm fond of little trees bourbon scent. Smells fantastic. Might be problematic if you get pulled over though.